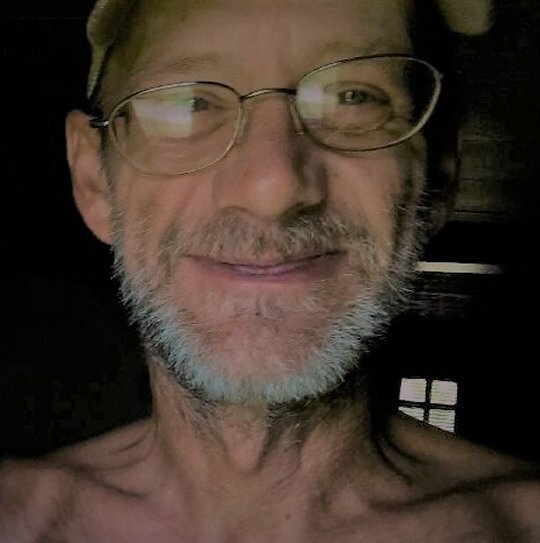 William David Shadoan, age 51, of Nancy, Kentucky, passed from this life on Saturday, August 18, 2018 at his home. He was born on March 8, 1967 in Nancy, Kentucky son of the late William Fairville Shadoan and Darlene Pearl Weaver Shadoan. William was an outdoorsman, loved to garden and absolutely loved his dog Reagan, he was a plumber by trade, William was of the Baptist faith and a member of Okalona Baptist Church. He will be missed by all who knew and loved him. William is survived by his caregiver; Patricia Glover; one son; Chace Shadoan (Amber), of Tennessee, two daughters; Sosha Shadoan of Somerset, Kentucky and Emilee Shadoan of Nancy, Kentucky; one sister; Lisa Compton (Johnny) of Faubush, Kentucky and one granddaughter; Zoey Shadoan. Visitation will be at 5:00 p.m. on Thursday, August 23, 2018 in the Chapel of Southern Oaks Funeral Home. Funeral Services will be held at 7:00 p.m. Thursday, August 23, 2018 in the Chapel of Southern Oaks Funeral Home with Bro. Jason Moore officiating. In lieu of flowers the family requests that contributions be made to the William Shadoan Memorial Fund, C/O Southern Oaks Funeral Home.  Southern Oaks Funeral Home is entrusted with the arrangements for William David Shadoan.